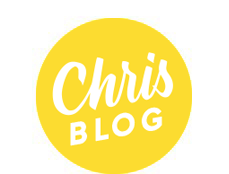 I'm thrilled to announce that I will be co-instructing a special brush pen workshop in Calgary next month! 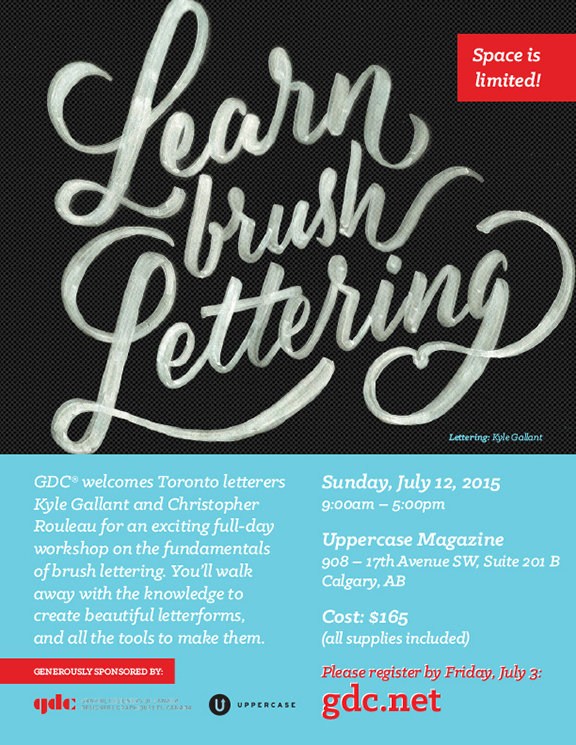 This is a full-day workshop, sponsored by GDC and Uppercase Magazine, will be held Sunday, July 12 from 9am – 5pm at Uppercase in the Devinish building (908 – 17th Avenue SW, Suite 201 B, Calgary, AB). There will be a one hour break for lunch. If you are interested in participating, please sign up asap - there are only 16 spaces available!